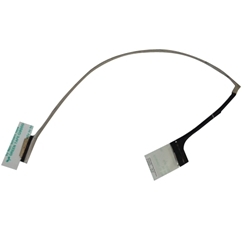 Description: New Acer laptop replacement lcd edp video cable. **This cable will only work with the models listed below that came with an ultra high definition UHD screen. Compatible Part #'s: 50.MSYN1.002, 450.02W04.0011.